Forget wire connections for connecting your phone to stereo system with help of our Wireless Bluetooth Speaker. 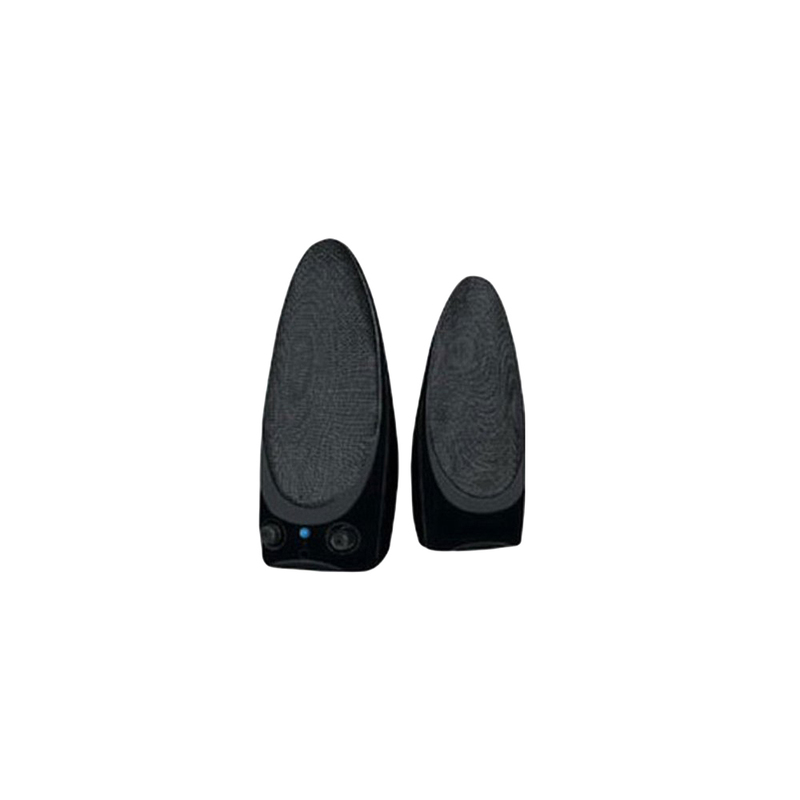 Known for its high quality and crystal clear sound, it has long connectivity range. This speaker has unique and appealing structural design with long battery life. It is ideal to be taken along for a long weekend, beaches, and also for house parties. 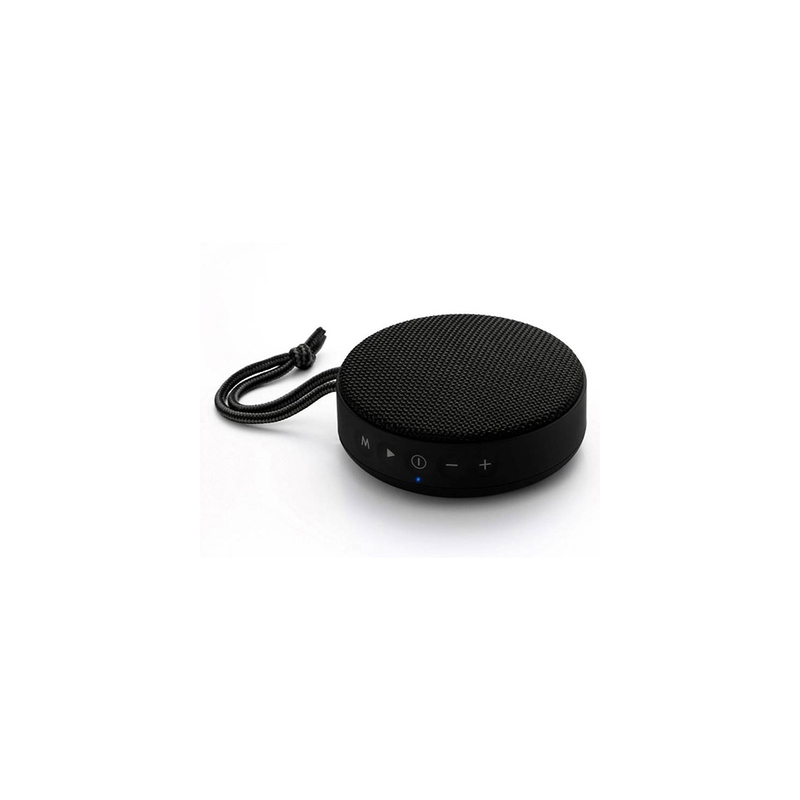 Wireless Bluetooth Speaker offered by us is admired for assuring hassle free pairing that is password protected.